Part 1: Our session hosts, PayPal, Tesla, Lockheed Martin, and WhatsApp, each presented and discussed real-world challenges (Challenge Topics) to the conference. 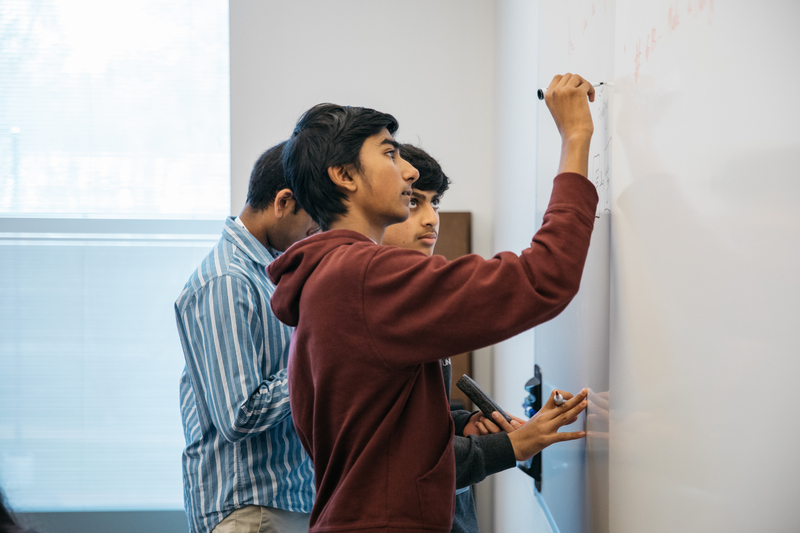 Part 2: Students joined our session facilitators, Deloitte, and our session hosts, PayPal, Tesla, Lockheed Martin, and WhatsApp in various breakout rooms, where each session host presented their problem statement. Part 4: Students moved from ideation to prototyping and testing, and then presented to their breakout room. Part 5: Winning teams identified in consultation with session facilitators and hosts, were then brought on stage to present to the conference and collect their prizes! PayPal Cyber: How can we prevent cyber bullying and make social media safer? PayPal Mobile: How can mobile banking help promote local businesses? Tesla Energy: How can we get schools to adopt sustainable energy? Tesla Vehicle: If all vehicles were autonomous, how would you design the cars and road system to be as safe and fast as possible? Tesla Vehicle: How might Tesla update our current fleet to be more fun, safe, and secure? Lockheed Martin: How do we clean up space debris? WhatsApp: How can we bring secure private messaging to more people? 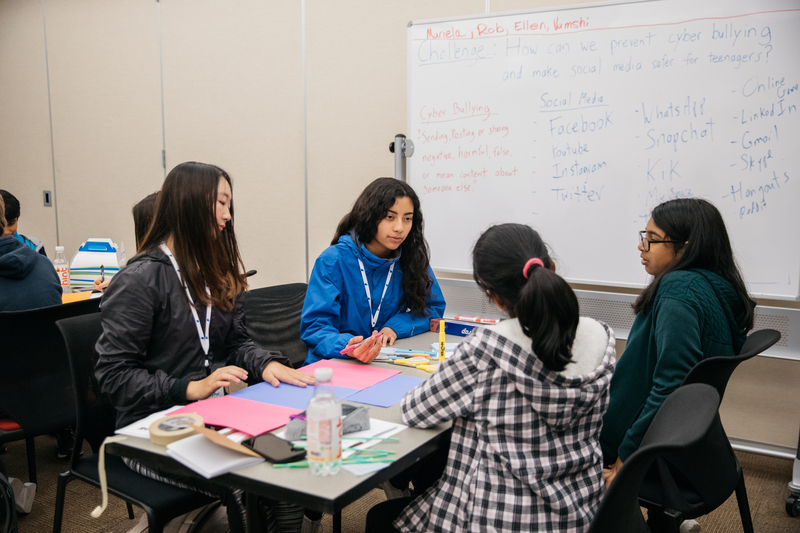 This year’s winners won behind-the-scenes tours of the PayPal headquarters in San Jose, California and the Tesla Factory in Fremont, California! They also received one of these amazing prizes donated by Deloitte! 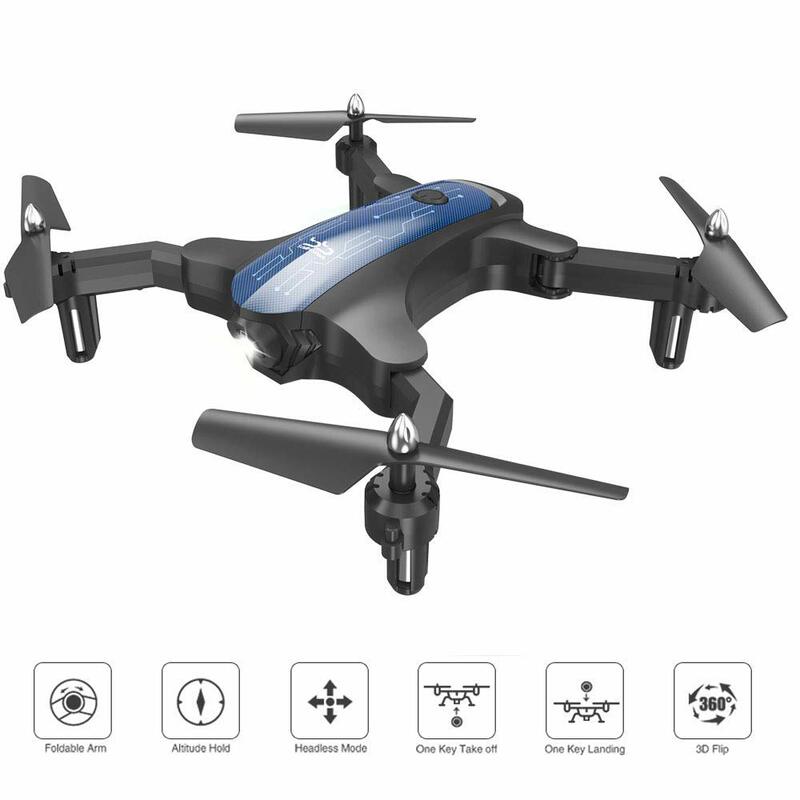 Helicopter Drone: Pocket drone perfect for indoor and outdoor flying, with multiple speeds and flip-capable, foldable arms make it a perfect grab-and-go drone for the road. 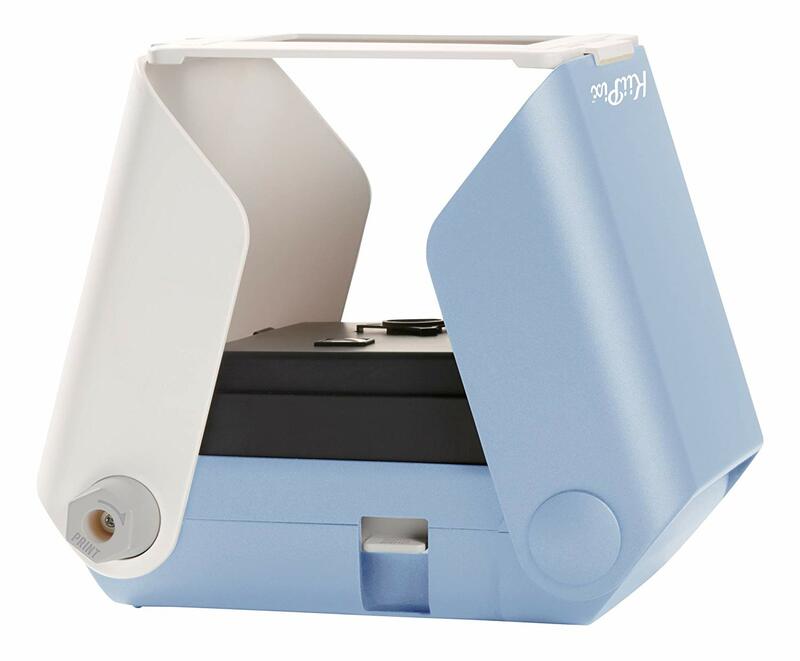 Smartphone Picture Printer: Scan your smartphone’s screen and instantly print retro-style photos, no cords necessary. 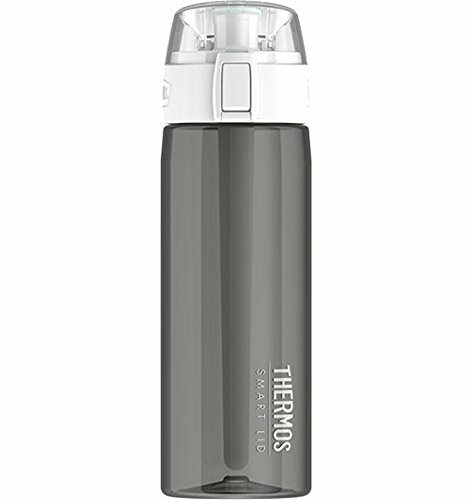 Water Bottle with Smart Lid: Connect your water bottle with your smartphone via app to measure the intake of liquids while providing real-time temperature readings and daily-intake recommendations based on your personal data. 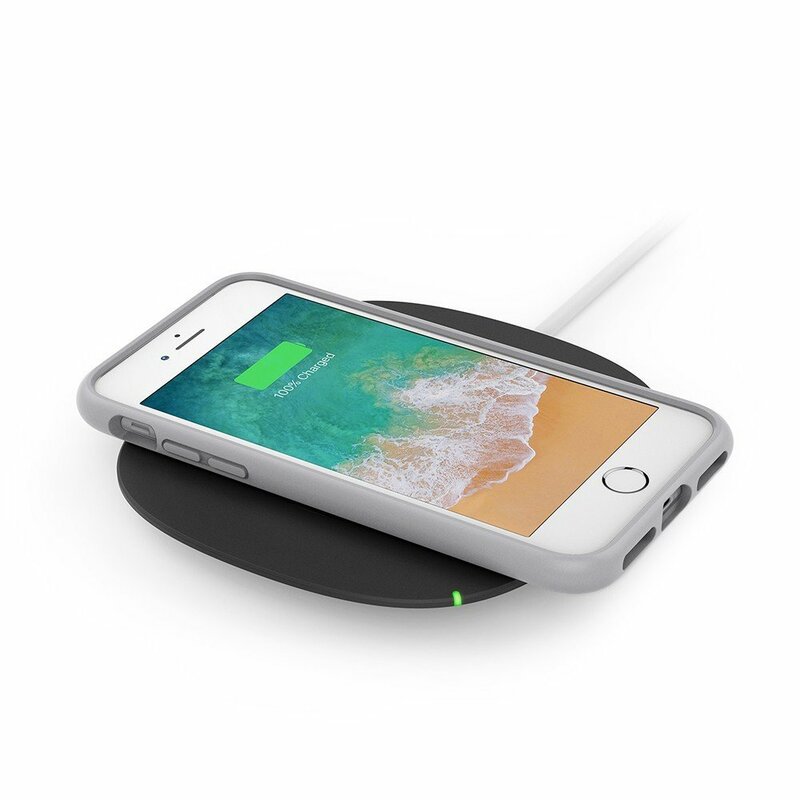 Wireless Charging Pad: Compatible with all Qi-enabled smartphones, just lay your phone on the charging pad to power up and simplify your space.